In what will be a first for aged care in the Southern Hemisphere, Smile on Seniors has announced plans to build a revolutionary new intergeneration centre in Melbourne– bringing seniors and toddlers together in a hybrid care environment. 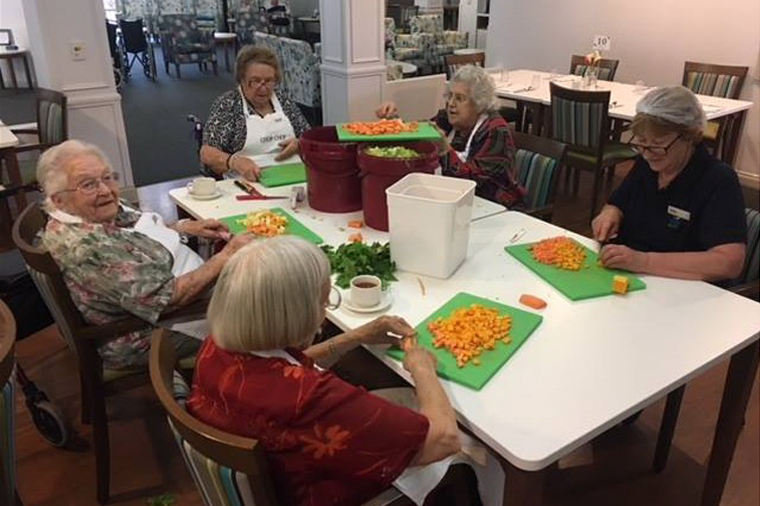 Over the past 5 years, Shnei Ohr Chabad, sister organisation to Smile on Seniors, has been facilitating Jewish programs at Regis Armadale aged care facility in Melbourne. The partnership has grown into a very successful exchange of culture and friendship. Shnei Ohr Chabad will launch their centre in 2019 where residents from Regis will benefit from joint programs were seniors and toddlers come together in a unique care environment. Recent research shows interaction between children and elderly has an invaluable positive effect on the health of seniors. 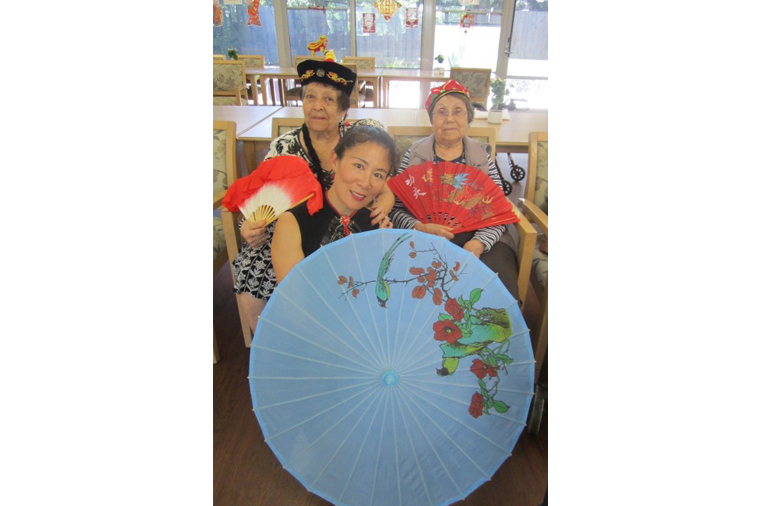 Cohesive intergenerational activities can include music, dancing, art, and storytelling, all contributing to the prevention of mental and physical decline the elderly. Mrs. Molly Swain the director of The Mount, the first such inter-generational facility in Seattle, USA says: “Doctors don’t really have a scientific explanation…we think it brings older people back in time, back to a stage when they held children of their own and played with them. It takes them to a place where they can just exude that love back”. According to recent studies 43% of older adults experience social isolation, resulting in increased rates of depression, dementia, and physical decline. However, when they are in a cohesive intergenerational environment seniors regain a significant amount of vitality. The new Smile on Seniors centre will open in 2019, Rabbi Menachem Stern, Director of Smile on Seniors comments: “It will be an enriching experience for both the toddlers and the seniors …the two groups can connect on a level that other people cannot”. The connection between seniors and children is always a special bond as seen in this recent short film by Bridging the Gap. The film shows residents and children at Regis Armadale in Melbourne, connecting through shared interests and activities. 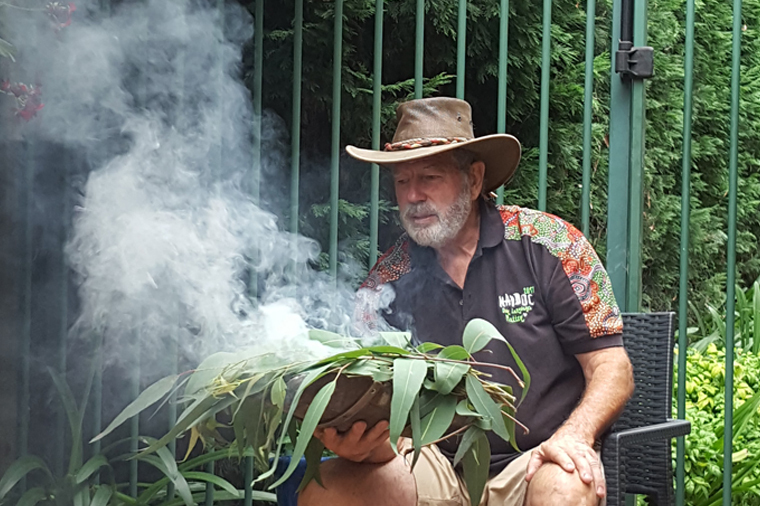 Bridging the Gap visits Regis Armadale once a month. 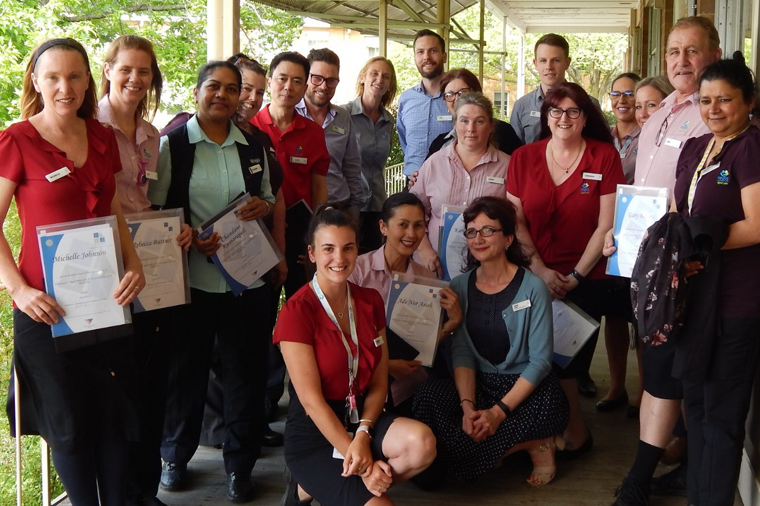 Regis is proud to be taking part in an new intergenerational care program in Melbourne. We endeavor to expand our programs and therapies to provide the best in quality care services.